Cathy Halberstadt graduated from the University of San Francisco (B.S. in Business Administration). Ms. Halberstadt joined Osterweis in 1994 as part of the operations team. Since then, she has progressively assumed more responsibility at the firm, most recently in the role of Chief Operating Officer and Chief Financial Officer. Effective July 2017, Ms. Halberstadt assumed the role of Co-President & Co-Chief Executive Officer. Prior to joining Osterweis, Ms. Halberstadt worked in the Treasury Department at Westamerica Bank as an Investment Operations Specialist. 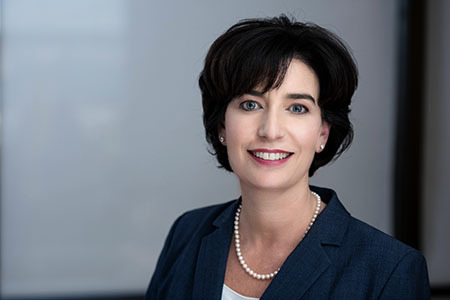 Ms. Halberstadt is a principal of the firm and is responsible for the President and CEO functions related to the firm’s non-investment matters, including operations, compliance, finance, technology, client relations, business development, marketing and human resources. She is also a member of the firm’s Management Committee.